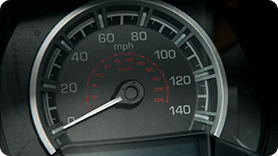 ADS has been a key supplier to the global instrument cluster market ever since the industry switched from floodlit metal dials to backlit plastic parts in the early 1980’s. One in three of North America’s vehicle production features ADS’ dials and appliques with our innovative ‘secret-till-lit’ dead front and DTSL technologies. 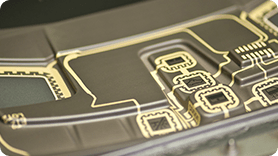 Combining our backlit applique technology with our 3D InMold Decoration technique has allowed ADS to become a market leader in the supply of vehicle HVAC and Audio bezels. Prior to our technology becoming available, vehicle interiors were limited to flat, two-dimensional control surfaces with limited backlighting ability. ADS products allow the designer to exploit the third dimension and employ the same high-tech backlighting techniques used on the vehicle’s instrument cluster. Modern print techniques have given rise to printed woodgrain patterns which are virtually indistinguishable from ‘real’ wood surfaces. ADS has utilized this to allow us to be able to supply highly styled 3D surfaces with the look and feel of wood and other natural materials at low component costs. 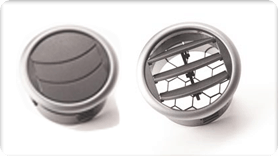 The InMold decoration technique allows us to quickly switch to completely different appearances, such as the highly popular metallic look. ADS has combined all its technologies to allow us to produce vehicle control panels with highly styled surfaces, innovative backlighting, and integrated touch switch sensor technology. 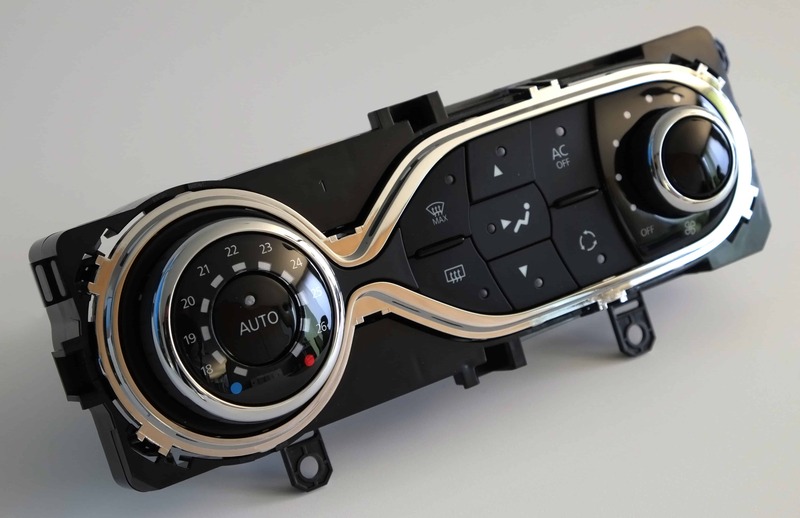 With ‘touch control’ panels becoming ever more popular in vehicle interiors, ADS is positioned to serve this market with our experience in cluster appliques, control panels, and printed electronic circuitry.